If necessity is the mother of invention, perhaps luck or experimentation is the father, as this remarkable student-made rechargeable battery discovery illustrates. 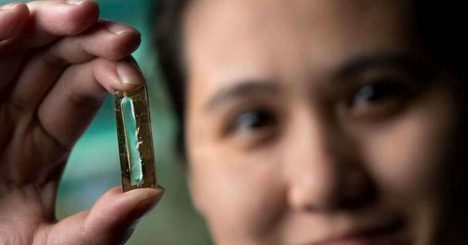 Doctoral candidate Mya Le Thai at the University of California was playing around in the lab when she found a method to make batteries last for hundreds of years. A team of researchers at UCI had been experimenting with nanowires for potential use in batteries, these were thin and fragile with a tendency to crack and break down with too many recharges. 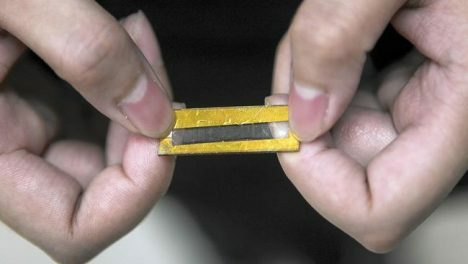 When Thai coated a set in manganese dioxide and a Plexiglas-like electrolyte gel, suddenly up to tens of thousands of cycles, in some cases even hundreds of thousands, were possible (compared to a few hundred for normal laptop batteries). Instead of batteries being the thing needing replacement, they could suddenly be the thing that outlasts the devices they power. See more in New Materials or under Science. October, 2016.